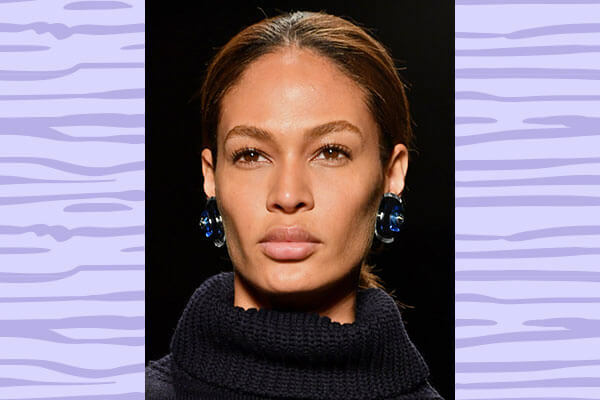 Move over matte skin; glossy skin is the new rage if trend reports from Paris Fashion Week are to go by. Think of it as a full face highlighter—the kind that was seen on this runway. 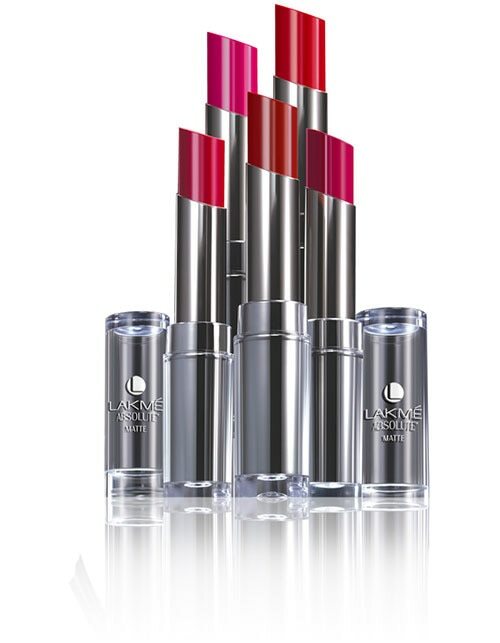 Don’t forget to add a pop of colour to the lips! Dior always finds a way to top the trend charts. 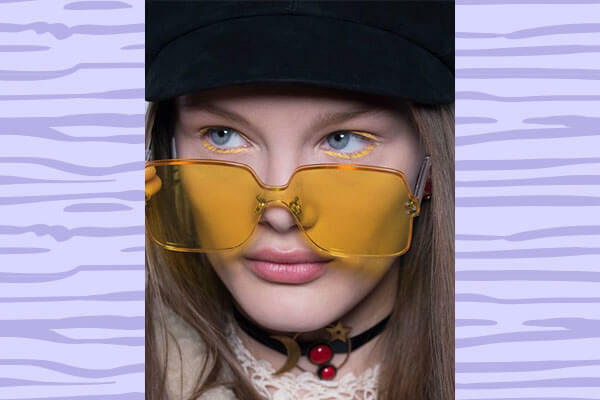 And this time at Paris Fashion Week it was no different—we saw the brightest yellow liner peeking through the model’s sunnies. The eyeliner, worn on the upper and lower lashline, got several beauty enthusiasts excited. Koché had their models wearing smoked out brown eyeshadow at this Paris Fashion Week show. But we loved how the rest of the face was kept bare while keeping the focus on the smudged eyes. 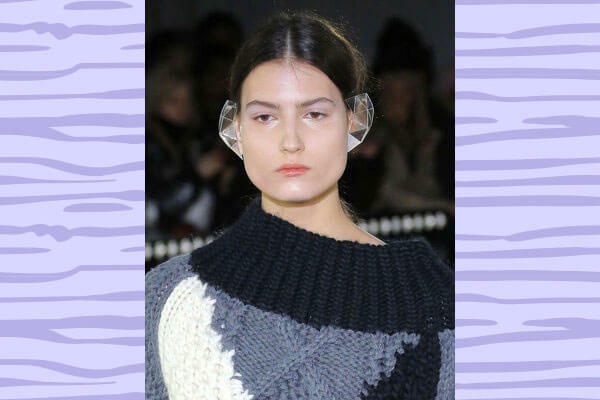 Undone, unbrushed and muted brows won the limelight at the Lanvin show of Paris Fashion Week. Why do we like this trend? 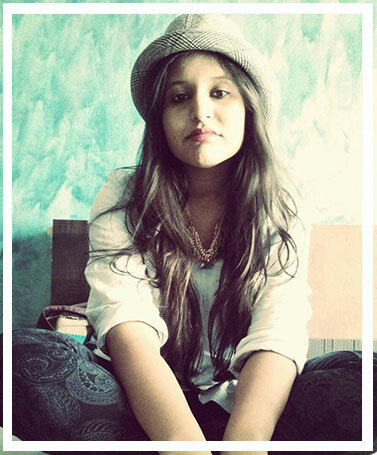 ‘Coz we can just simply wake up and achieve this look! 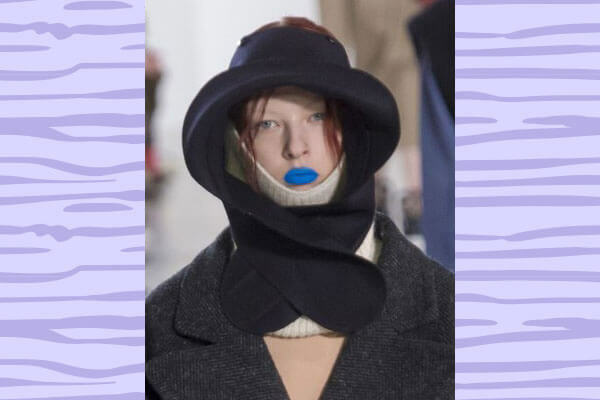 Models are Maison Margiela at Paris Fashion Week wore their lips in bright green and blue colours. 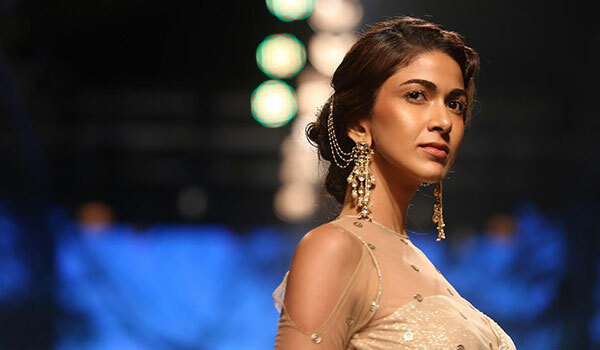 Might be too OTT for real but on the ramp, they created quite a stir! You know the good ol’ cat eyes already but it’s time to change things up a bit. Guess Saint Laurent gave the cat eye a twist by elongating the wing much beyond you could imagine. But know what else made us jump with joy? That hint of silver in the eyes!